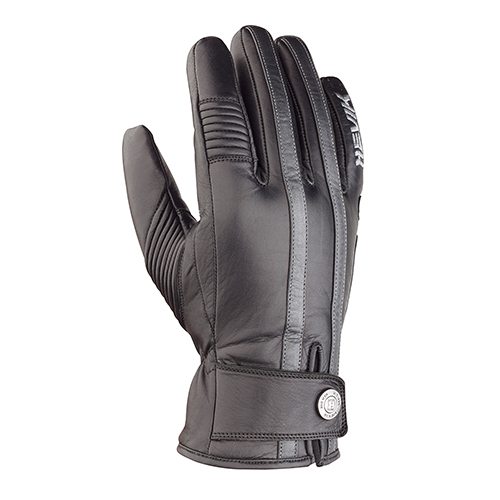 100% waterproof winter gloves, perfect for the colder season. 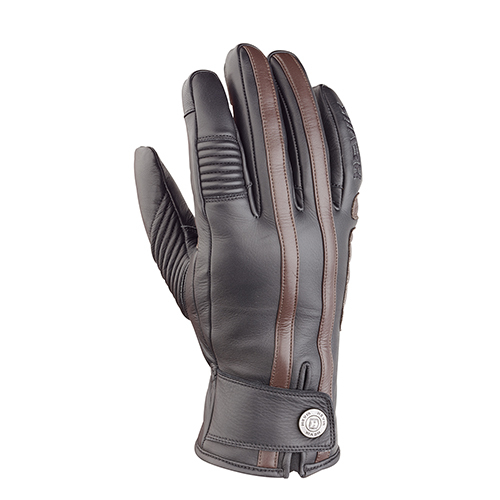 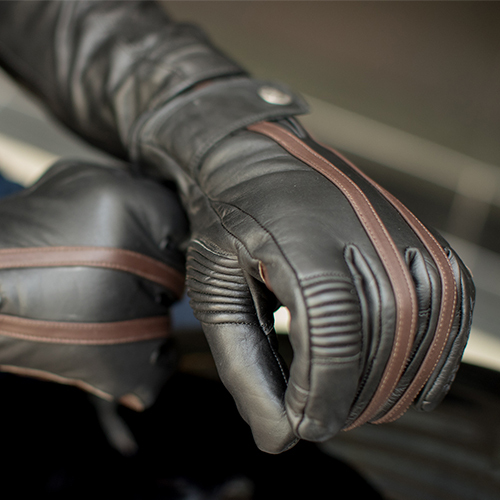 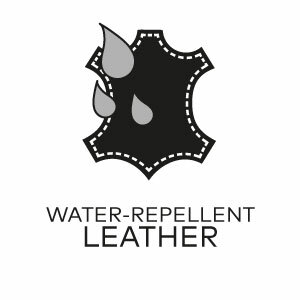 Their design makes them ideal for riders who love the Café Racer style in any weather, thanks to their water repellant leather construction. 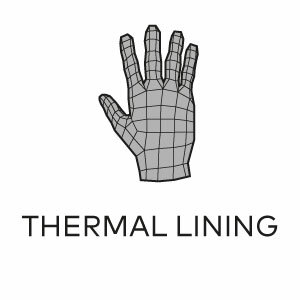 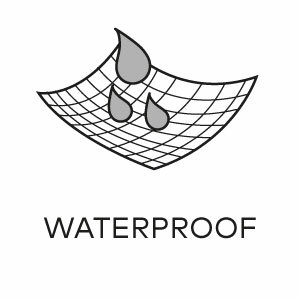 The thermo liner and the waterproof membrane offer extra protection from the winter cold. 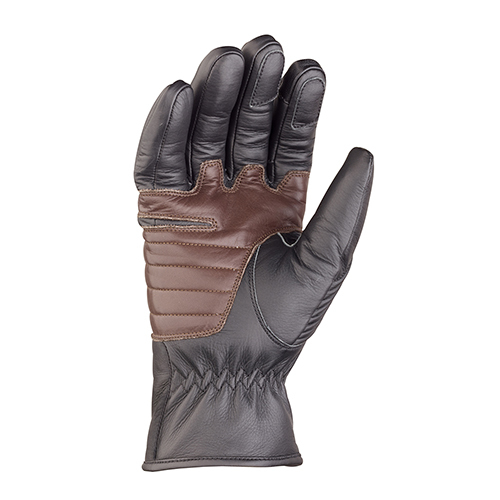 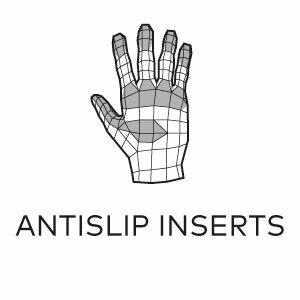 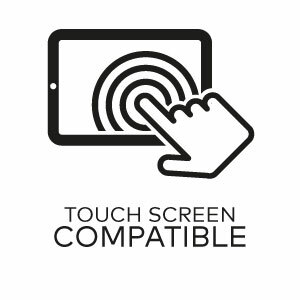 Conductive leather on the fingertips is compatible with touch screen technology used on smartphones and tablets. 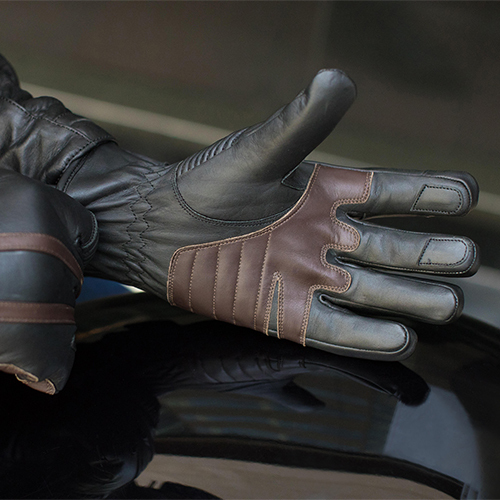 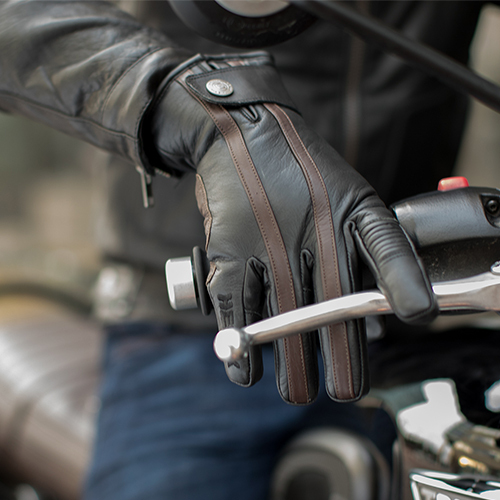 The buttons on the wrist closures also play a major role in the style of these gloves, which are also equipped with reinforcements on the finger joints.